811A Tubes - Tubes - Transmitting, Audio, Misc. 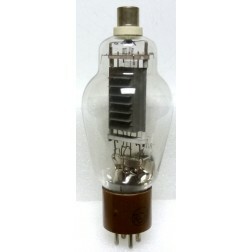 Each TAYLOR Select 811A tube is fully tested by RF Parts prior to shipment, and includes 1 Year Limited Transmitter Tube Warranty (against manufacturing defects and workmanship) through RF Parts. 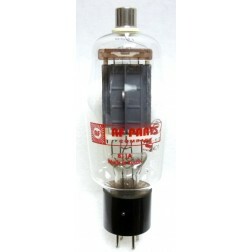 Each TAYLOR Select tube is fully tested by RF Parts prior to shipment, and includes 1 Year Limited Transmitter Tube Warranty (against manufacturing defects and workmanship) through RF Parts. 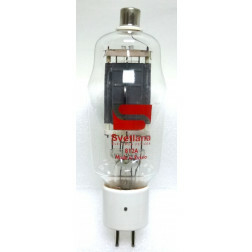 Original Svetlana tubes, excellent tubes from the mid-90's. Each tube as been 100% tested by RF Parts test lab. 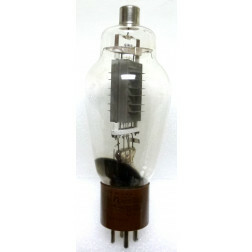 Limited Quantity Available, New Old Stock, 90 day warranty through RF Parts Company. 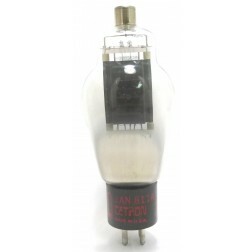 MFR: USA Brands (JAN Military, RCA, US Manufactures), Each tube as been 100% tested by RF Parts test lab. 90 day limited warranty. Each tube as been 100% tested by RF Parts test lab. 90 day limited warranty. NOTE: Limited Quantity Available. 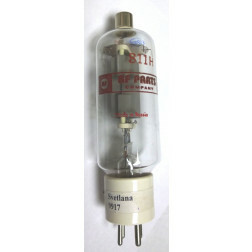 Please specify at time of order how many tubes your unit requires. Limited Availability in tested sets of 2, 3, and 4. Check with Sales Staff before ordering. 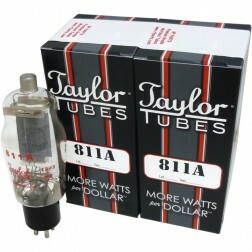 811AMP-SEL - Matched Pair of Taylor Select Tubes. 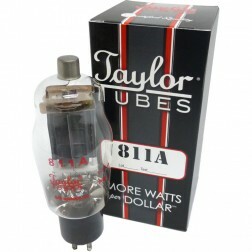 The TAYLOR Select 811A is the best quality tube in current production.